With all the beauty products on the market, it can be hard to know what is worth a try and what products you can miss. 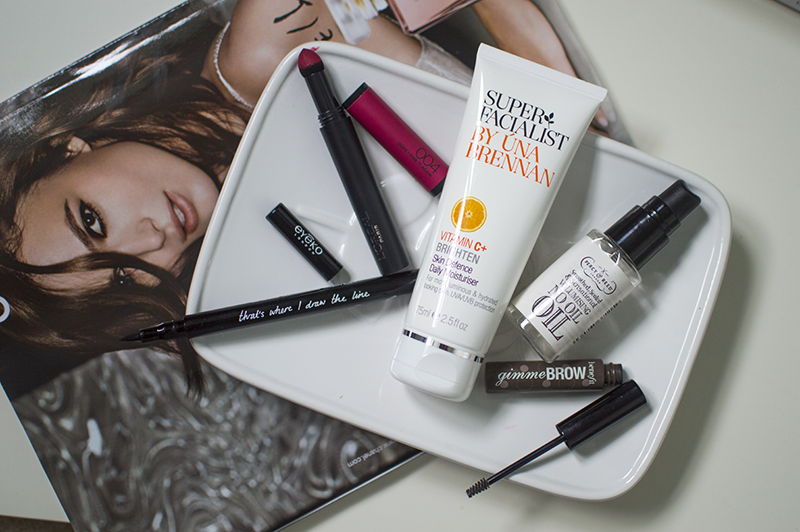 That's why I've decided to start a new series on the blog called '5 Products To Try'. A bit like a favourites post, I want to highlight some products that I think are definitely worth investing in. So without further ado here's the first one! 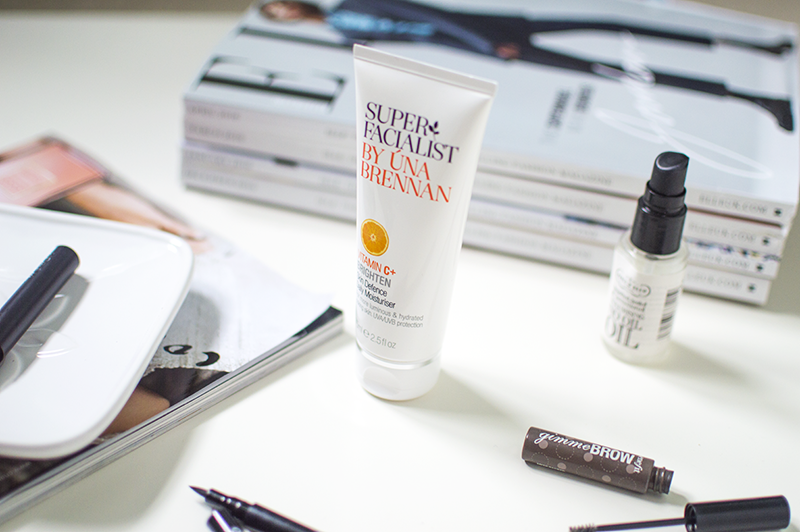 I first heard of the Super Facialist range from Vivianna last summer and it took me ages to hunt down a Boots near me that stocked the range (I ended up finding it in Poole which FYI is not near where I live!). But in the end, it was worth it as I've fallen in love with the whole Vitamin C+ range, especially this moisturiser. I've really noticed a difference in my skin since I've been using this every morning. Rather than dull, dry skin I've noticed that my dry patches are starting to reduce and it feels really fresh and light on your skin. I mean is there anything Alexa Chung can't do?! I read an article in a previous issue of Elle magazine and she talked about her makeup range designed in collaboration with Eyeko. She talked so passionate about the products that it really made me want to give something a go. I decided to try the Eye Do Liquid Liner and it was a good gamble. 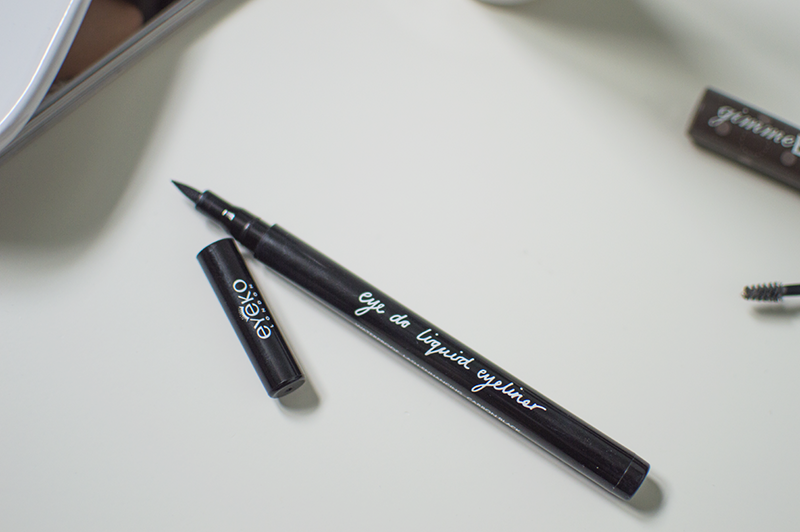 This product makes applying eyeliner a 2-minute job, the precise nib gives you extra control which means I get the perfect flick almost everytime. It lasts all day and doesn't wear off. Although I must admit that I am prone to forgetting I have eyeliner on, touching my eyes and making it smudge. I received a sample of this product in Elle magazine quite some time ago and to be honest it was one of those things that ended up being thrown in a draw because the thought of putting oil in my hair put my off. But a couple of months ago I found it again and decided to give it a try and its become one of my favourite things to use. It makes my hair frizz free, smooth and it holds the style for longer whilst giving me more volume. That's quite a lot for one little product! I'll be heading to Space NK to pick up a full size soon. This is a new addition to my makeup bag so it's still in the testing phase but it's already made a big impression. I wore it all weekend and found it was long lasting with even fading. The colour is called Oops I Pink It Again and it's absolutely stunning, perfect for both eevning and daytime. 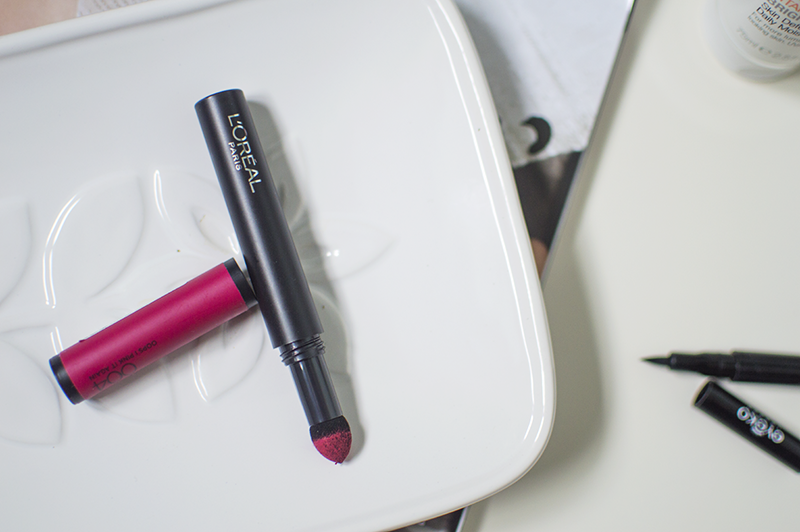 It can be slightly drying on the lips but there's not many matte products that don't! Just make sure you apply a lip balm before applying. The colour range for this product is limited but I'm hoping there's more to come in the future! 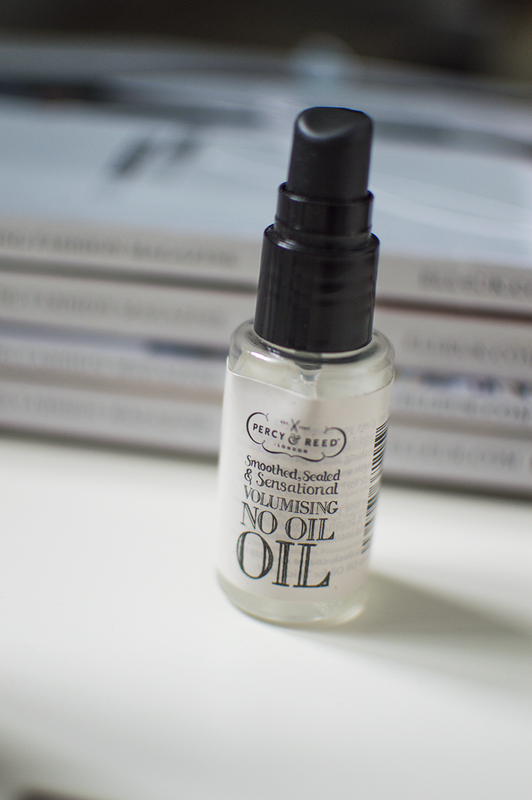 This product is a lifesaver when you've only got 5 minutes to spare in the morning! 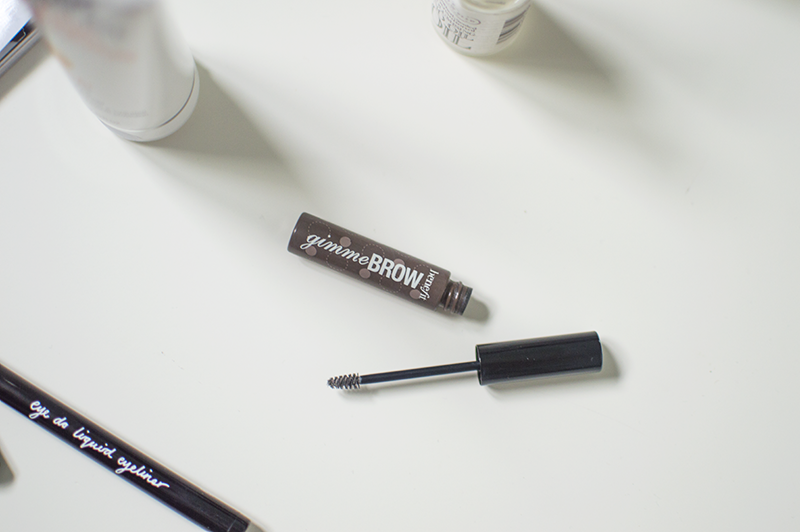 It's so quick and easy to use, it picks up all the little hairs to really define your brows and actually keep them in place! I literally get so many compliments every time I'm wearing this product so it's definitely worth giving a try! That L'oreal lipstick looks very interesting! Will definitely be keeping an eye out for some of those! You definitely should, they are simply lovely! I hope some more colours come out soon!